+ $35 one-time equipment and start-up fee. Prepaid Internet: Restrictions apply. Not available in all areas. Limited to download speeds up to 20 Mbps and upload speeds up to 1 Mbps. Actual speeds vary and are not guaranteed. Taxes, fees, shipping and handling extra. Requires purchase of a Starter Kit. REFURBISHED WIRELESS GATEWAY INCLUDED WITH STARTER KIT. Limited warranty applies to equipment. Pricing subject to change. Service limited to a single outlet. Subject to Agreement for Xfinity Prepaid service. Requires self-installation. Comcast 30-day money-back guarantee does not apply to Xfinity Prepaid Internet service or Starter Kits. Prepaid service not subject to refunds. Refund information for online and telesales orders purchased through Comcast is available at xfinityprepaid.com/support. Refill cards and codes are not refundable, returnable, or exchangeable and not redeemable for cash. Reliably fast claim based on FCC Measuring Broadband America Report 2016. Prepaid Instant TV: Restrictions apply. Not available in all areas. Xfinity Prepaid Internet required. May not be combined with other offers. If Prepaid Internet is not maintained, unused Prepaid Instant TV automatically expires and no refunds will be provided. Comcast 30-day money-back guarantee does not apply to Xfinity Prepaid Instant TV. Prepaid service not subject to refunds. Refill cards and codes are not refundable, returnable, or exchangeable and not redeemable for cash. Taxes and fees extra. Up to two simultaneous streams per account. Pricing subject to change. Not all programming available in all areas. Streaming content limited to the U.S. Standard data charges apply to app download and usage. Check with your carrier. Prepaid Instant TV Channel Packs and Premium Packs: Requires subscription to Prepaid Instant TV. If Prepaid Instant TV and Prepaid Internet are not maintained, unused Prepaid Instant TV and Prepaid Instant TV channel packs automatically expire and no refunds will be provided. Comcast 30-day money-back guarantee does not apply to Xfinity Prepaid Instant TV. Prepaid service not subject to refunds. Refill cards and codes are not refundable, returnable, or exchangeable and not redeemable for cash. Taxes and fees extra. Pricing subject to change. Not all programming available in all areas. Ghost ‘em, flip ‘em, fake ‘em, dunk ‘em. 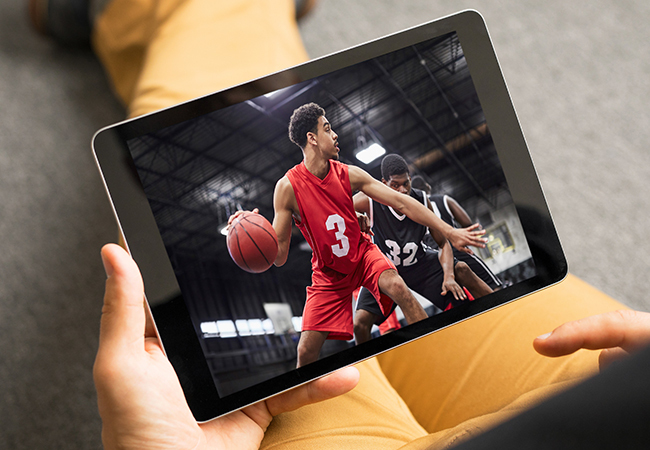 Don’t miss a second of playoff basketball with Prepaid Instant TV. 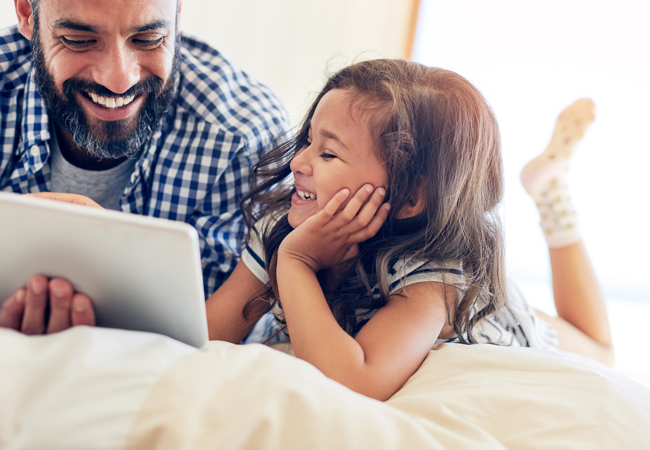 The Xfinity Prepaid Internet Starter Kit is all you need to start surfing, streaming, shopping, and sharing to all your devices. Not all programming available in all areas. Check your channel lineup for details.